Frequency Series There are 4 products. There are times where you need to get your fly underwater, but not too far under the surface. That's when you need the Frequency Intermediate fly line. 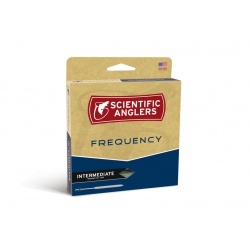 Built with a slow sink rate, the Frequency Intermediate will pull streamers and wet flies under surface chop to get them where the fish are.. If there's a better way to fish lakes and ponds than with a full-sinking line, we haven't found it. 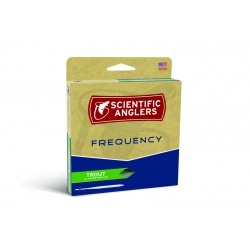 The Frequency Full Sink is the perfect sinking fly line for stillwater anglers; it handles streamers and wet flies with aplomb, cuts through the wind, and features a mid-length head for great line control..